Click here to view Jerry's Liturgical Wake Service. 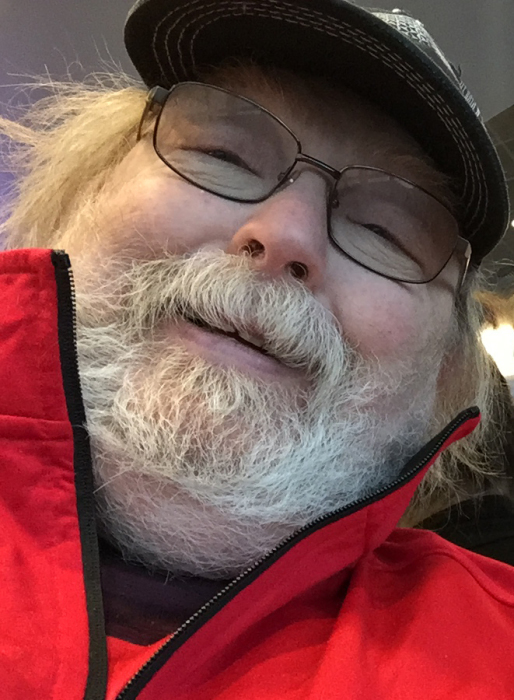 Jerry Robert Smith, 62, of Aberdeen, passed away Friday, April 12, 2019, at Sanford Aberdeen Medical Center. Mass of Christian burial will be 10:30 am, Tuesday, April 23, 2019, at St. Mary’s Catholic Church, 409 2nd Avenue NE, Aberdeen, with Father Andy Thuringer as celebrant. Burial will take place at St. Mary’s Catholic Cemetery. Visitation will be 5-7:00 p.m., Monday, at the mortuary, with a liturgical wake service beginning at 7:00 p.m. Visitation continues one hour before Mass at the church on Tuesday. There's still time to send flowers to the Visitation at the Schriver's Memorial Mortuary from 5:00 PM to 7:00 PM on April 22, 2019.